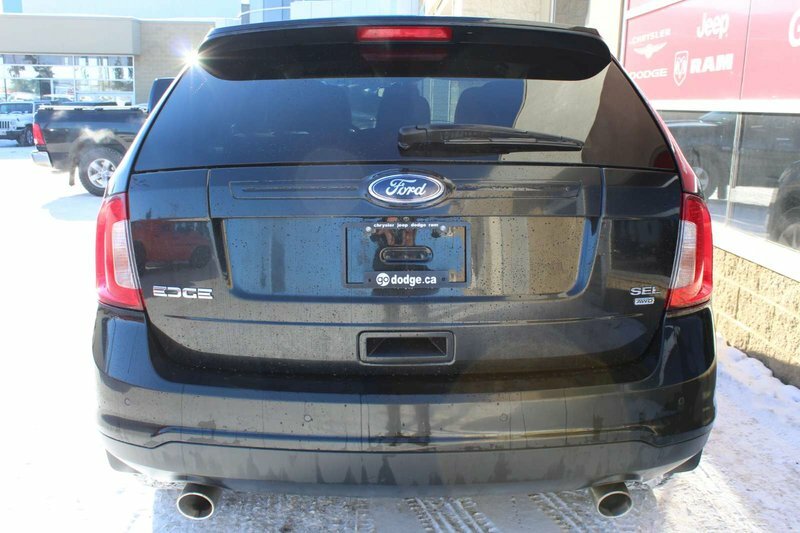 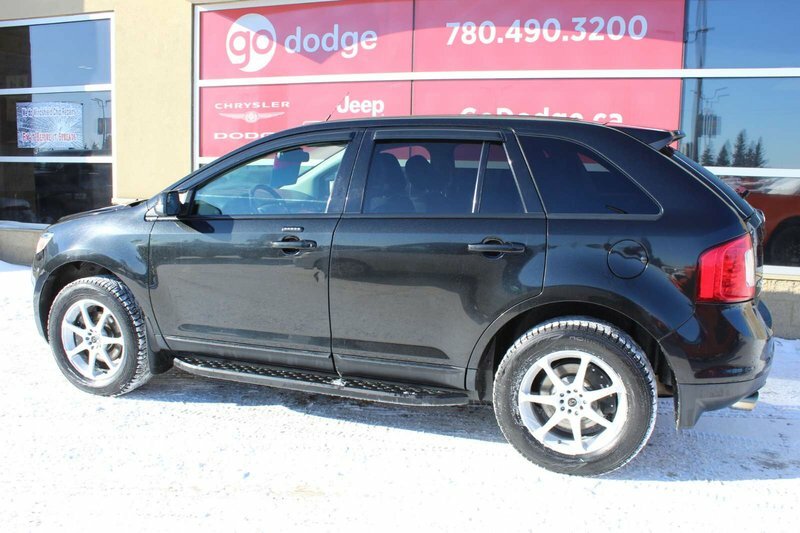 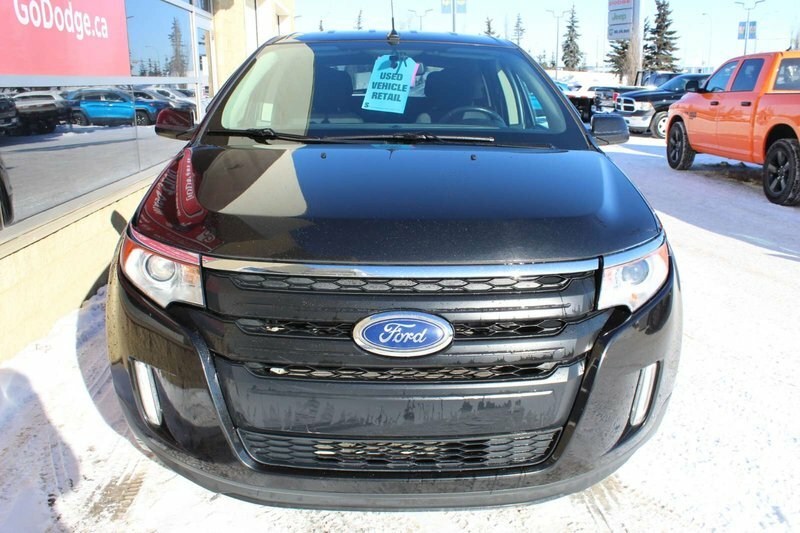 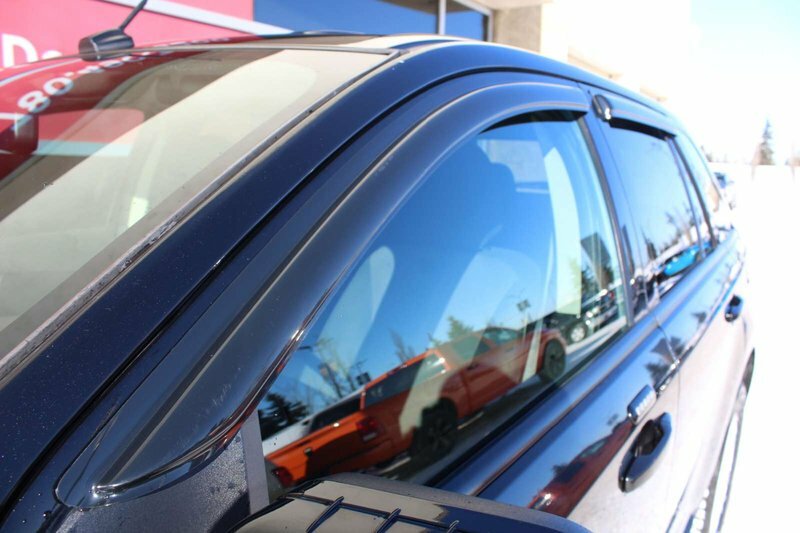 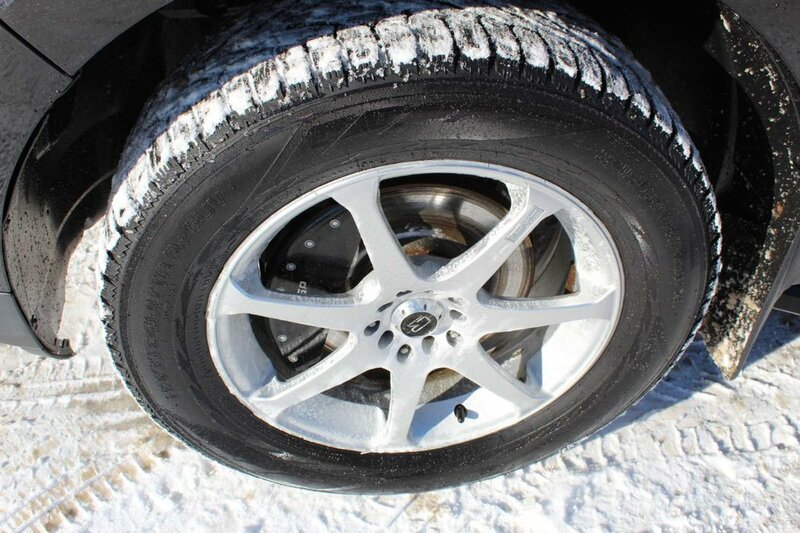 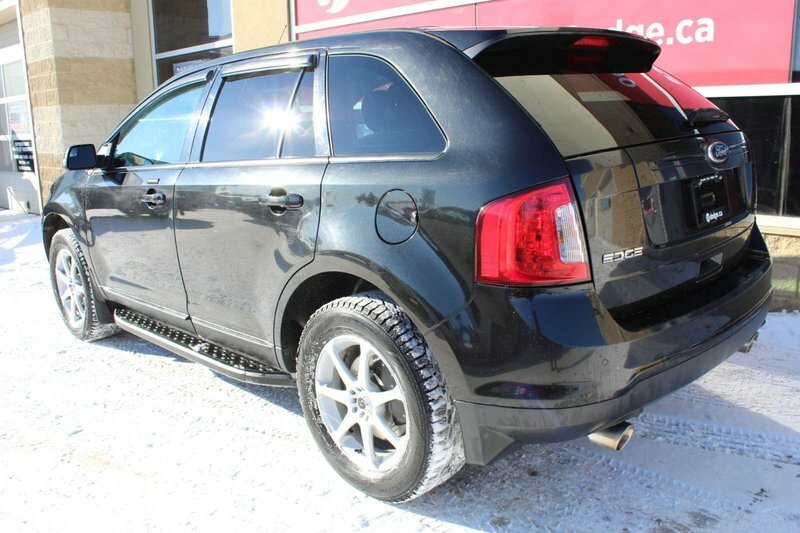 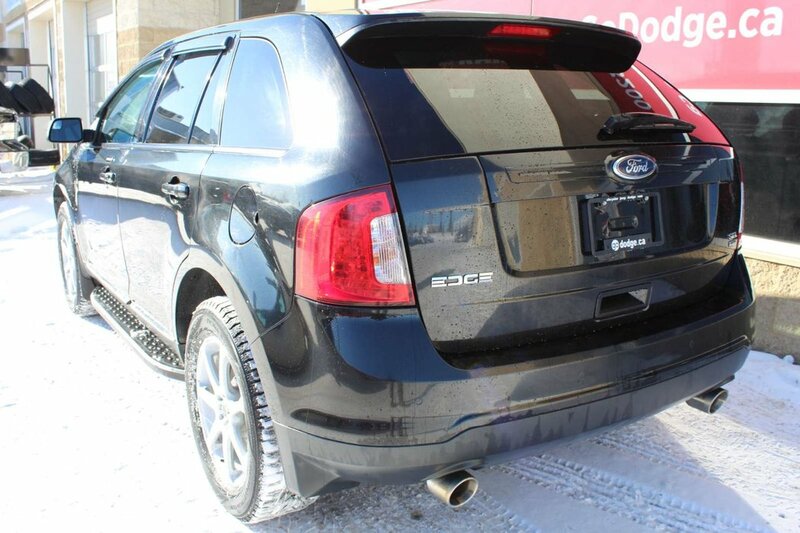 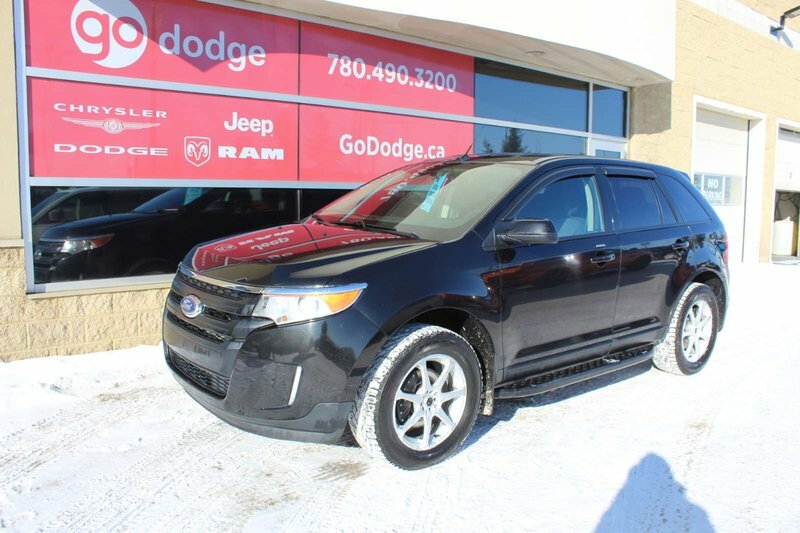 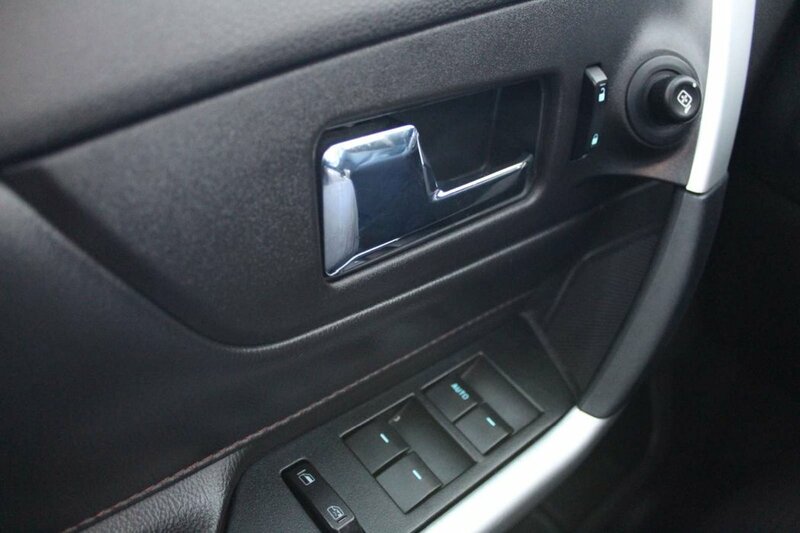 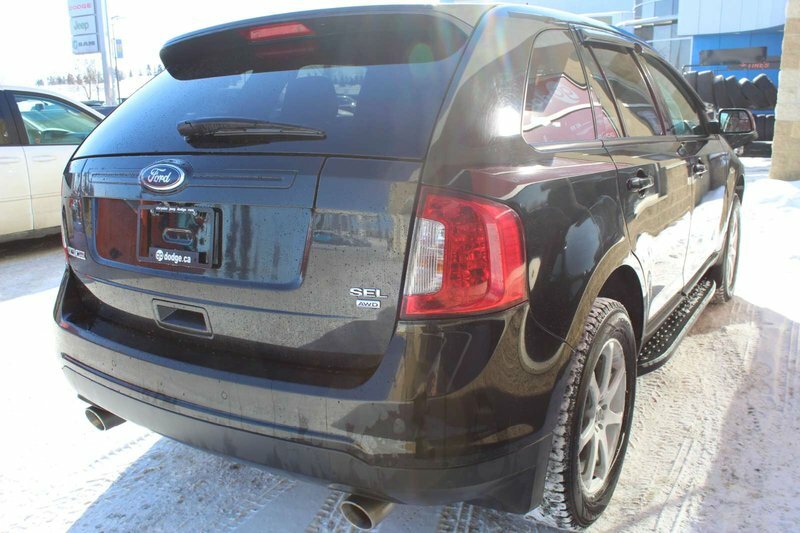 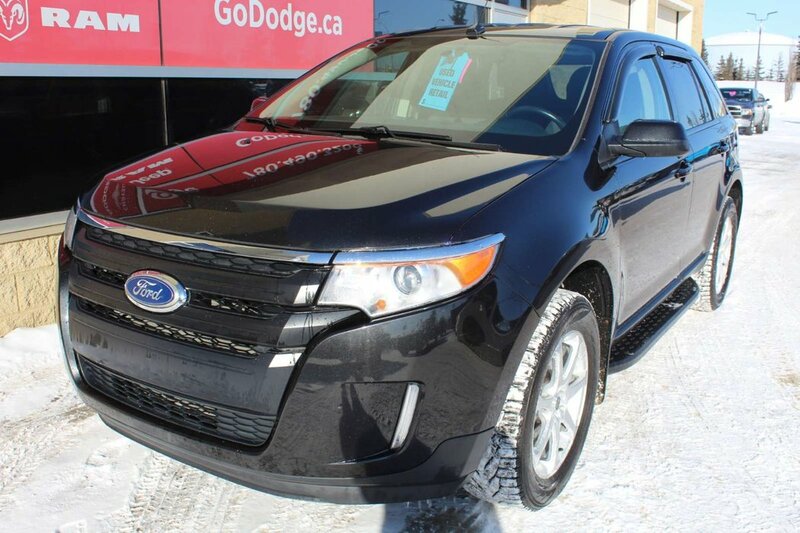 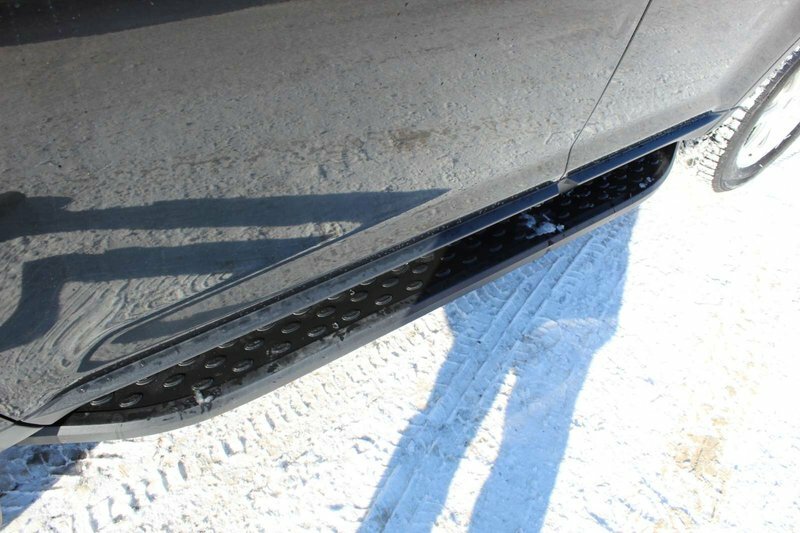 Have some fun with our 2013 Ford Edge SEL All-Wheel-Drive that is stunning in the Black Clear Coat. 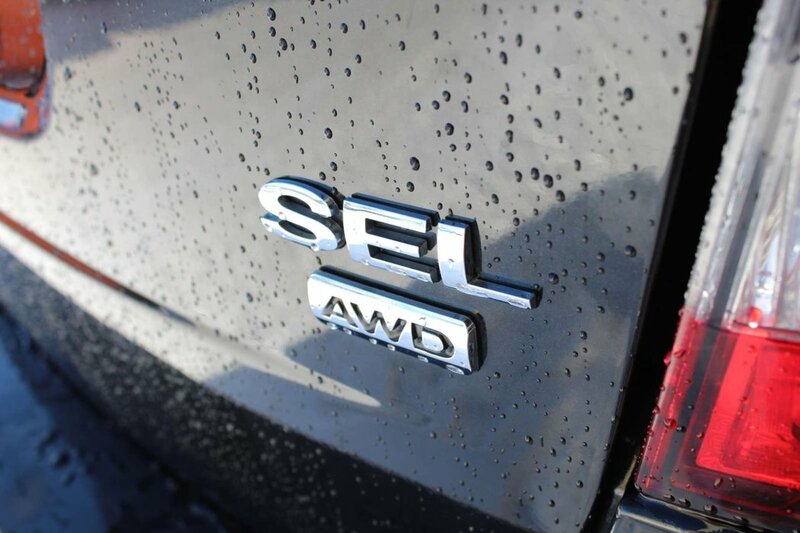 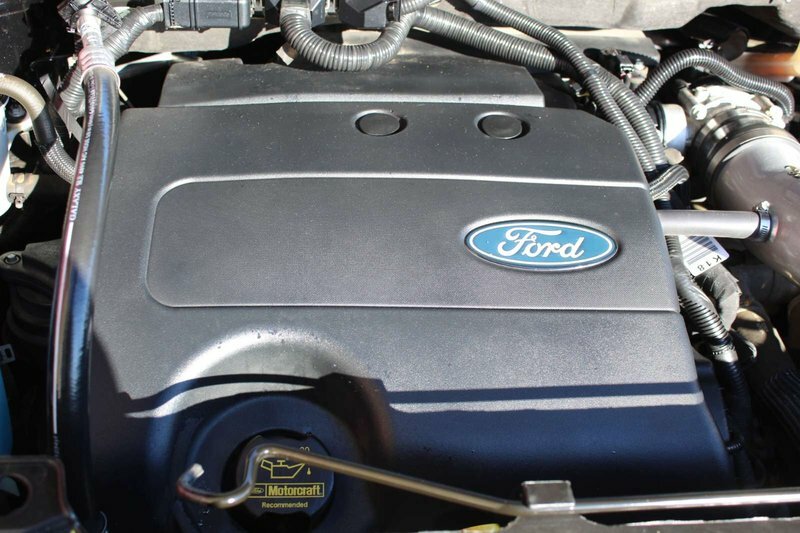 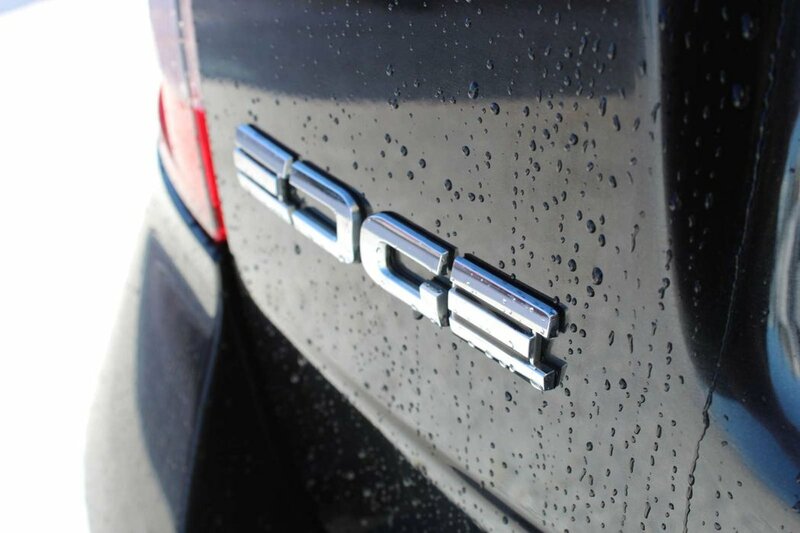 This fully capable All-Wheel-Drive is powered by the proven 3.5L engine. 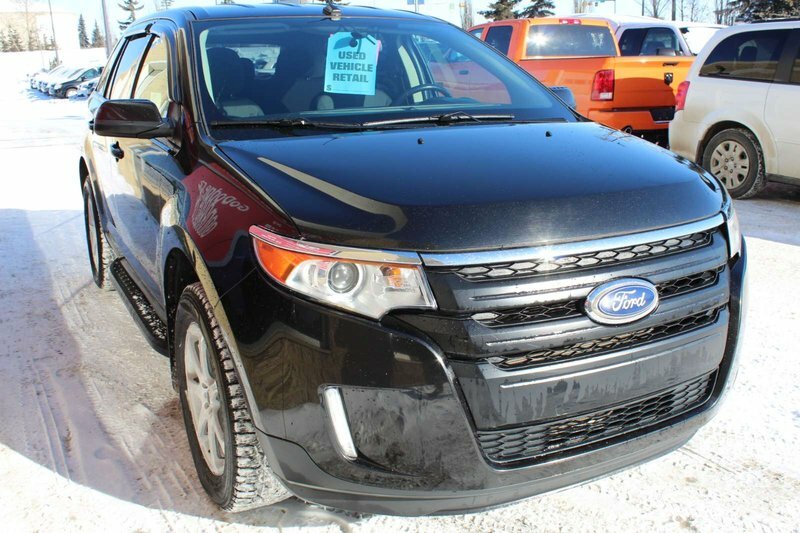 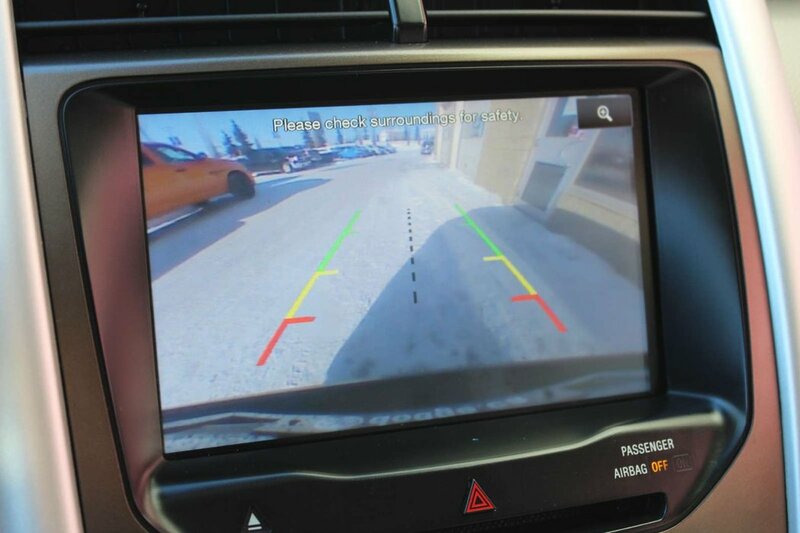 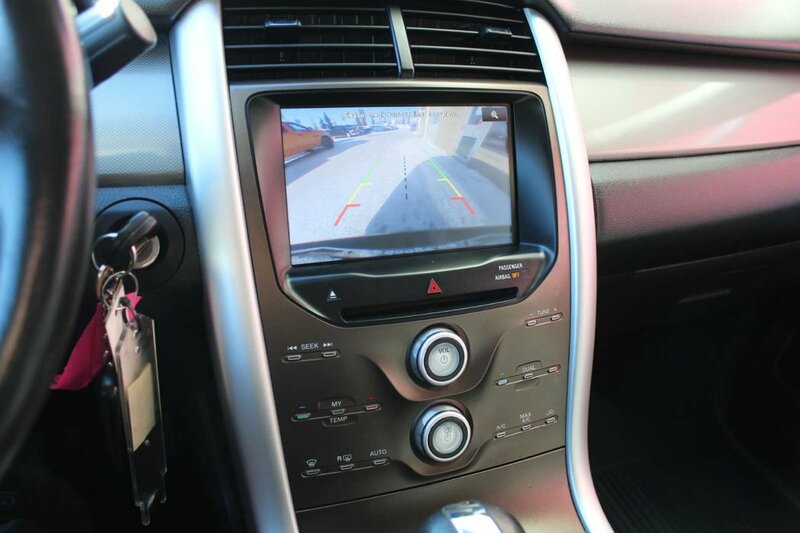 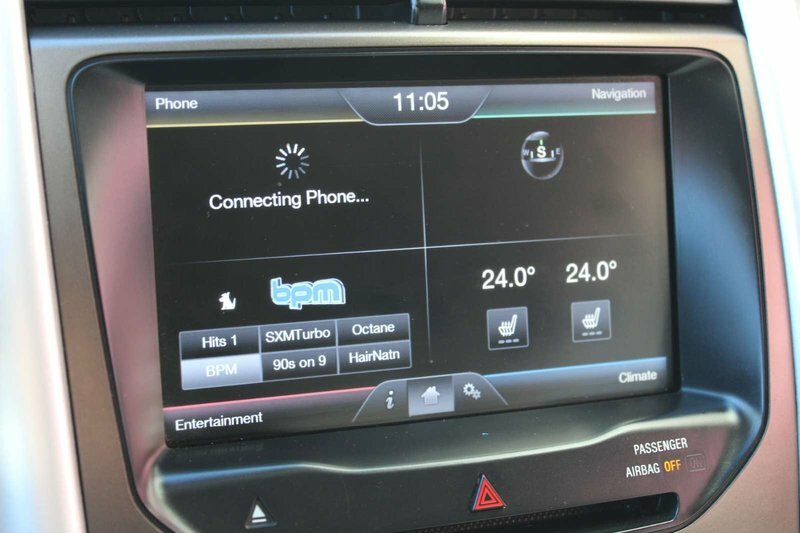 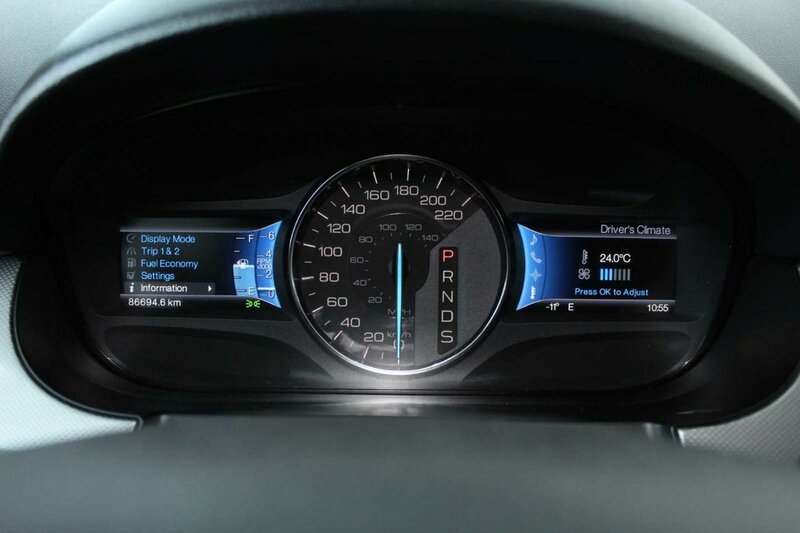 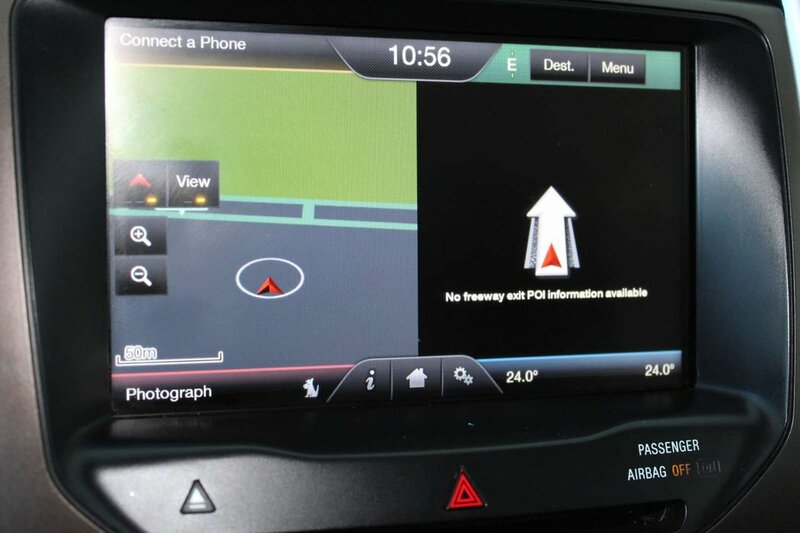 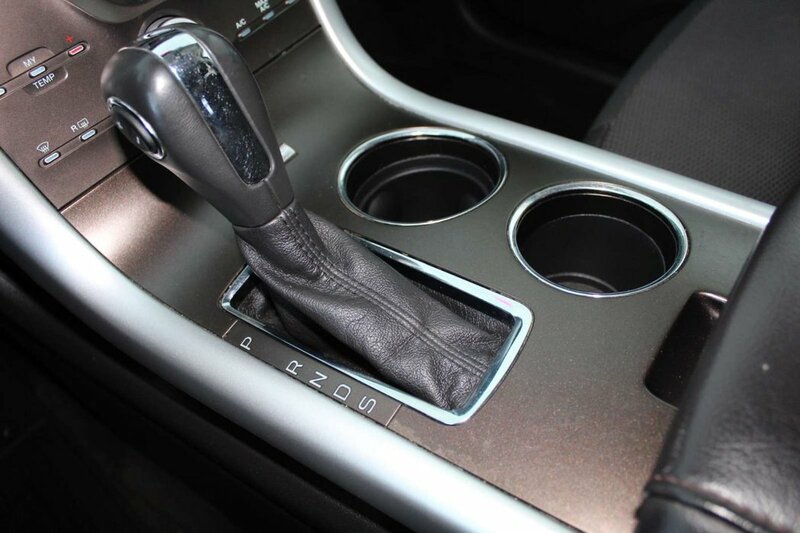 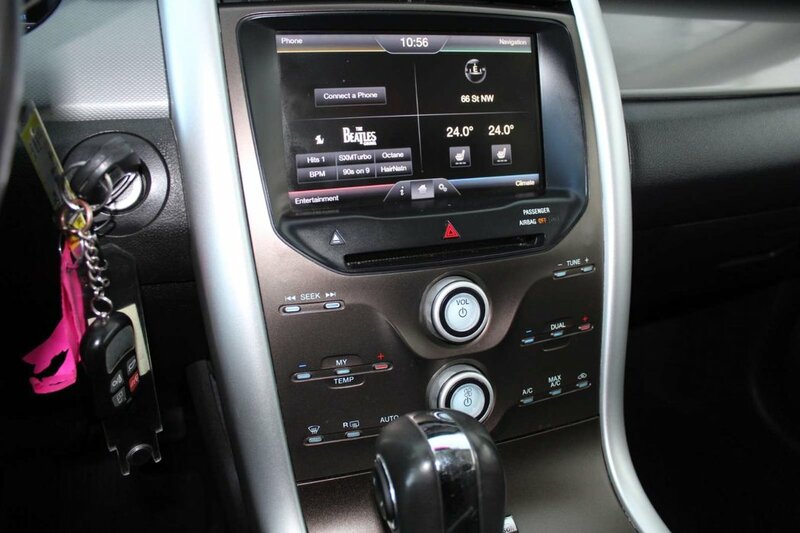 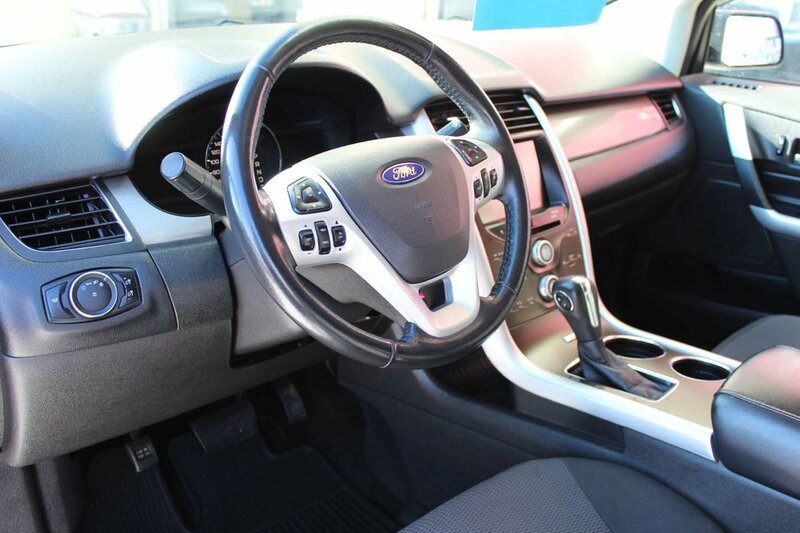 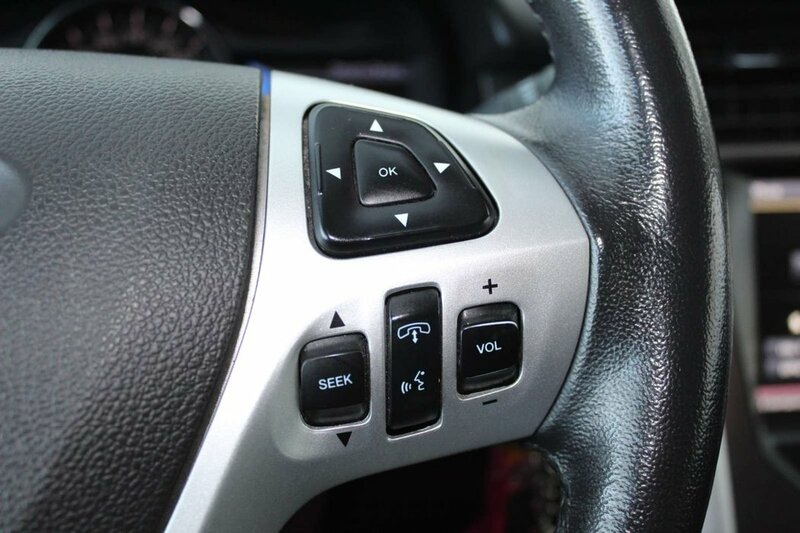 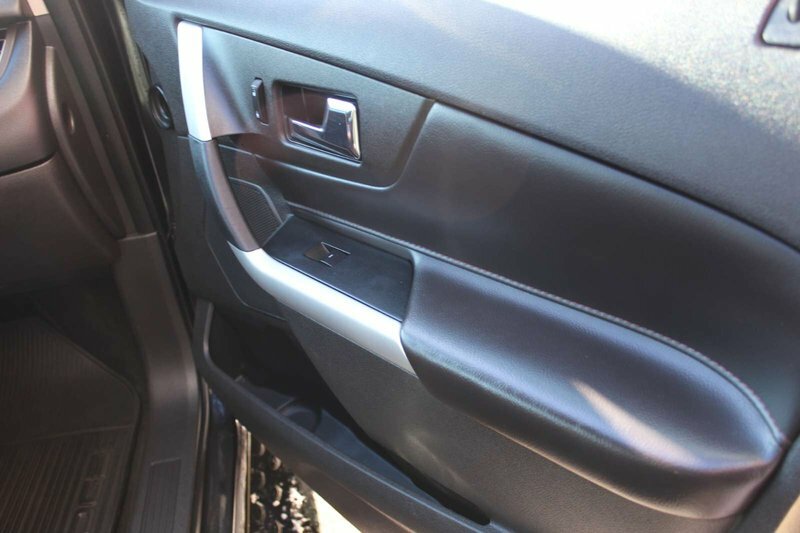 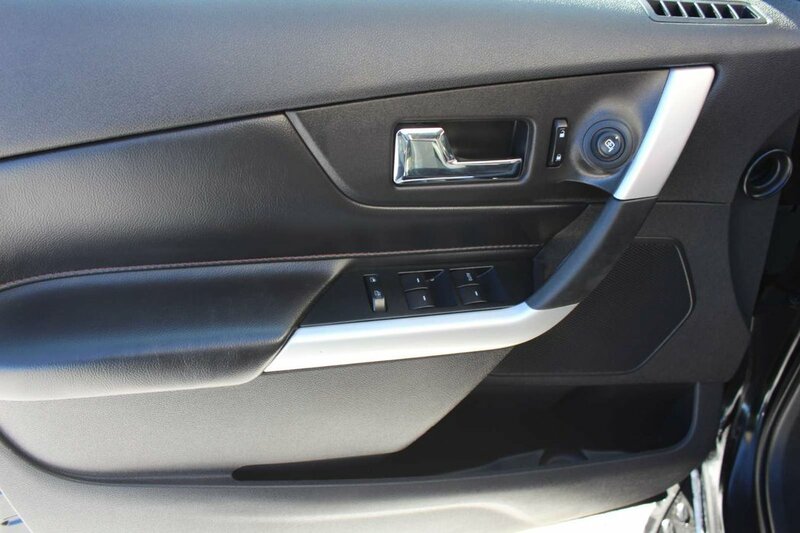 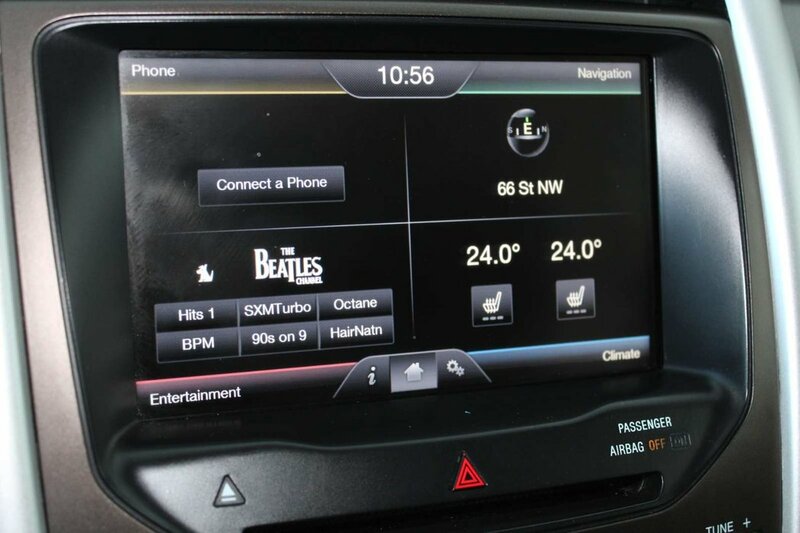 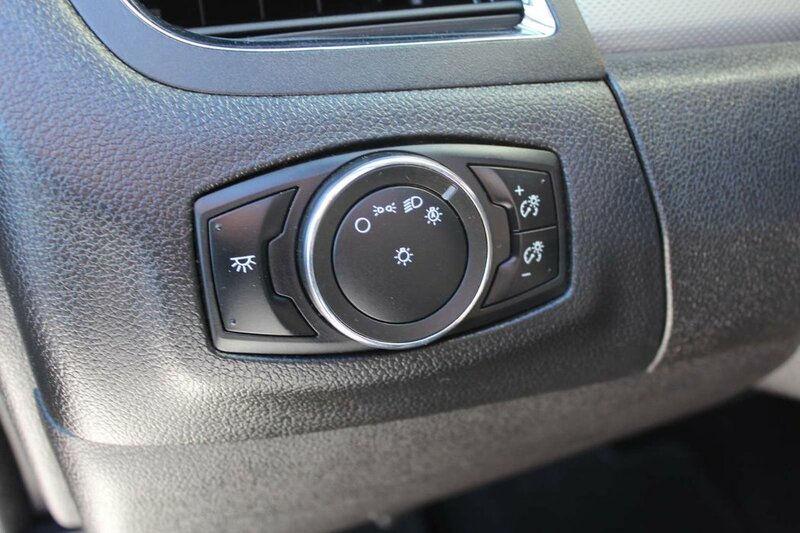 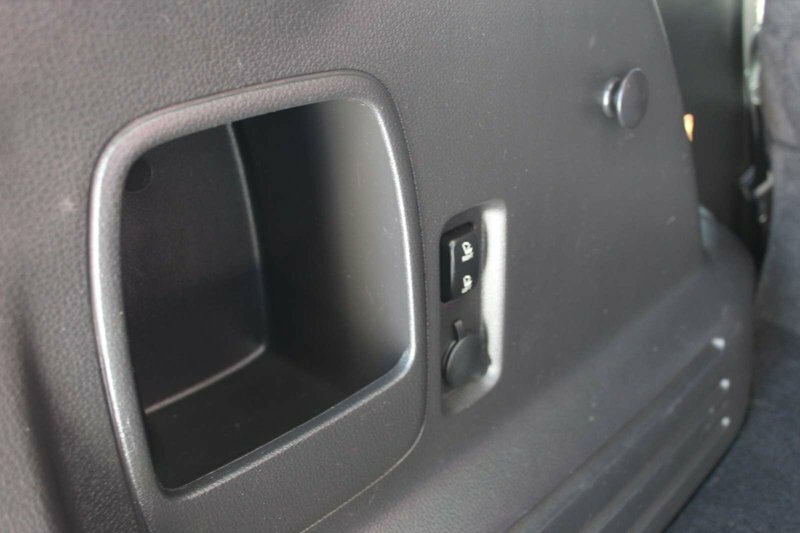 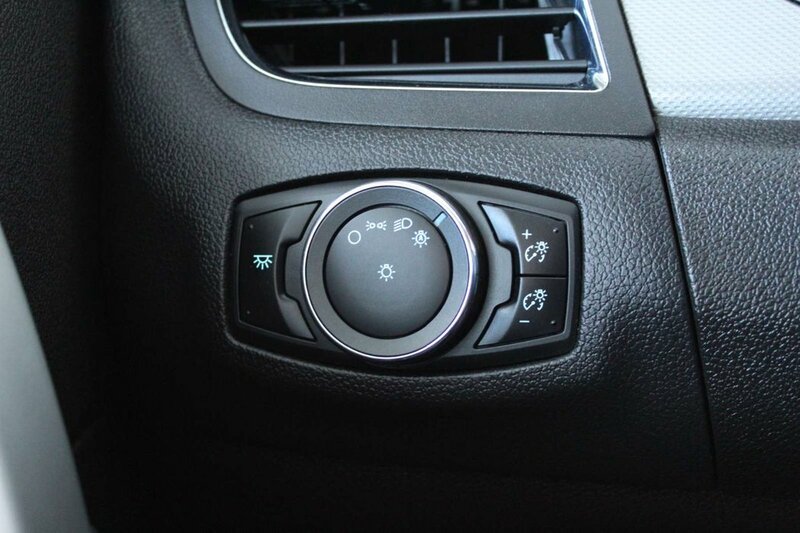 Not only is our Ford Edge a blast to drive, it is also easy to maneuver. 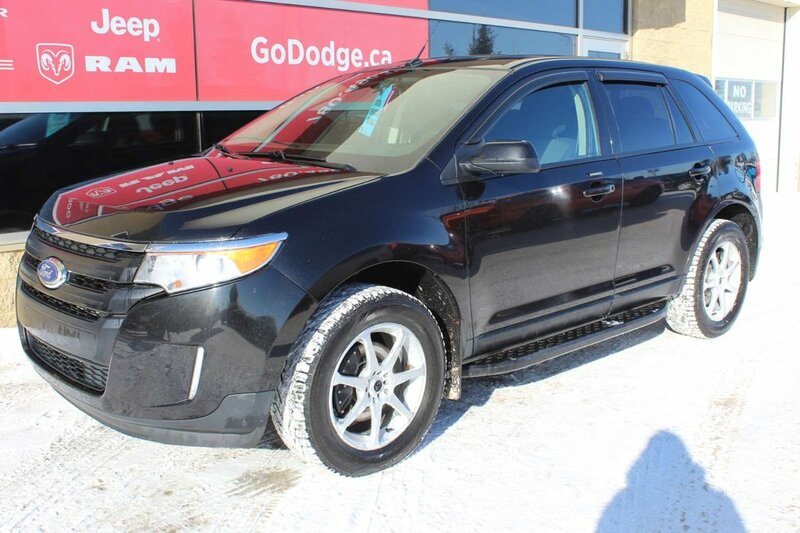 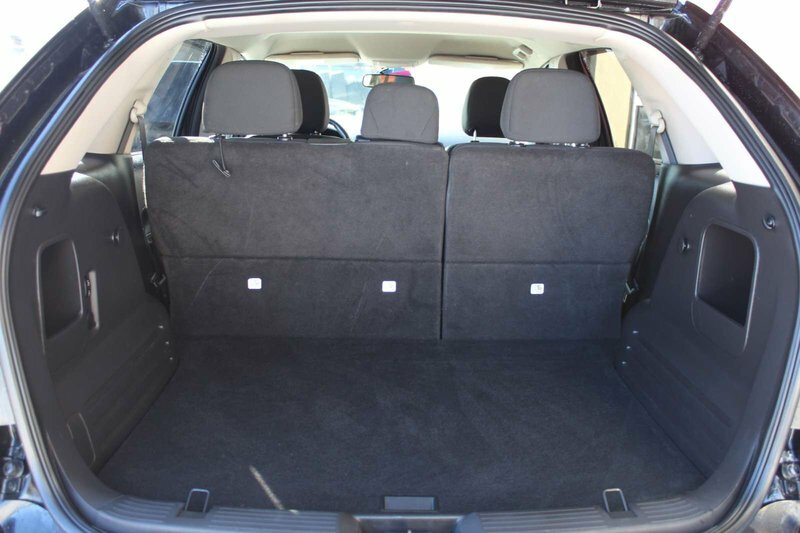 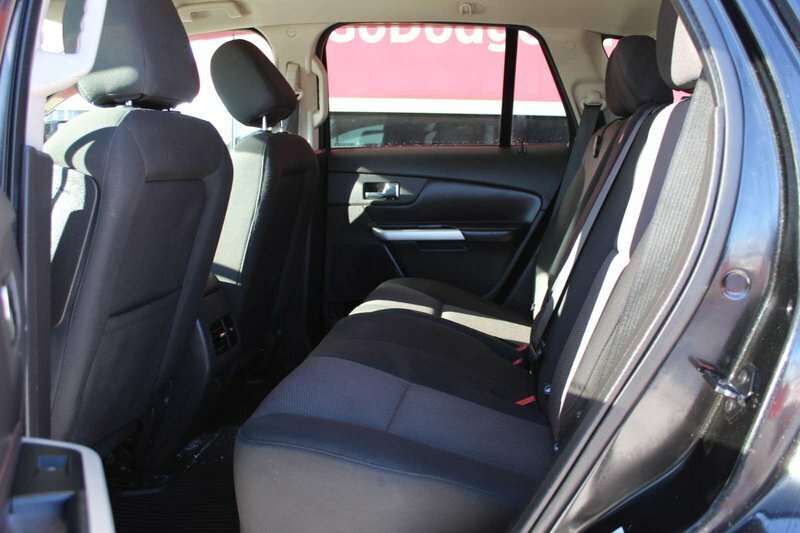 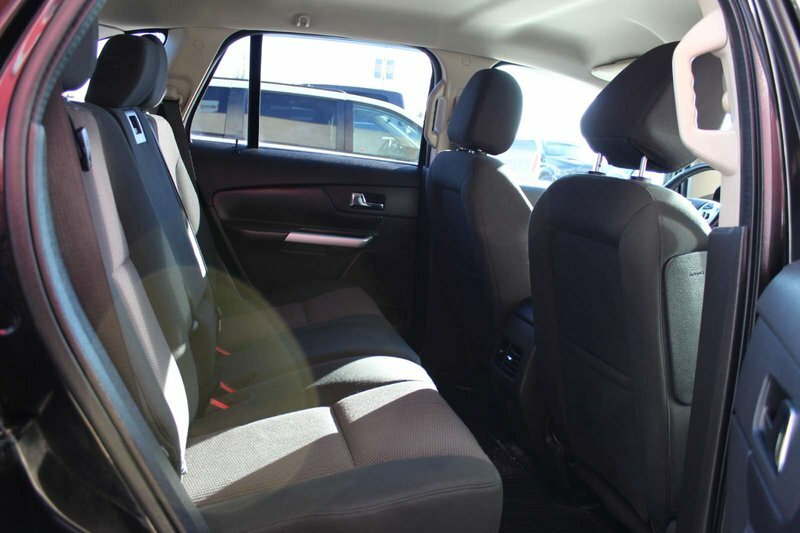 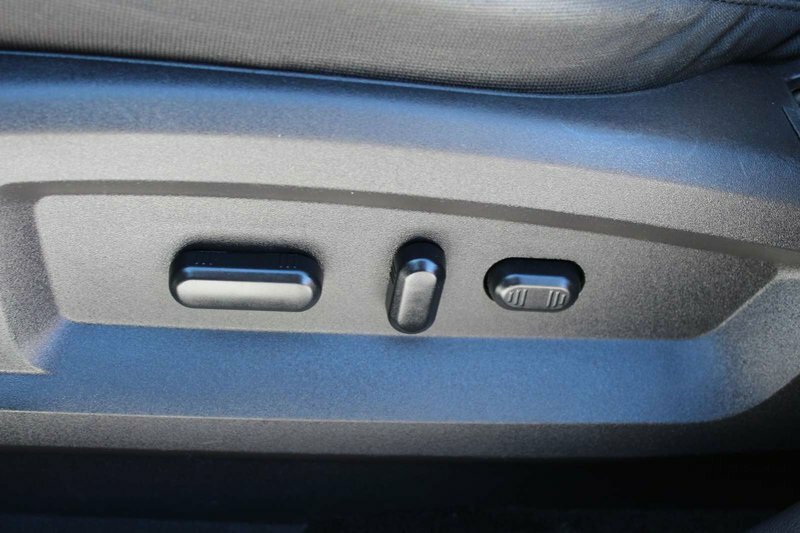 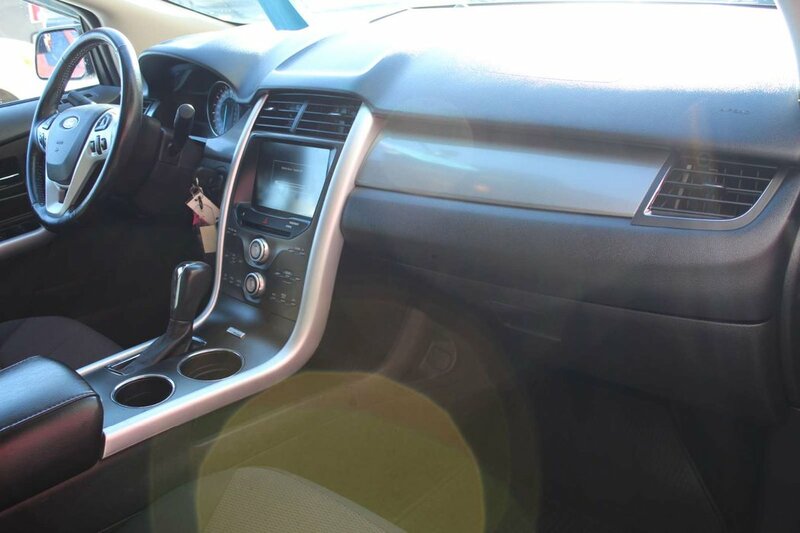 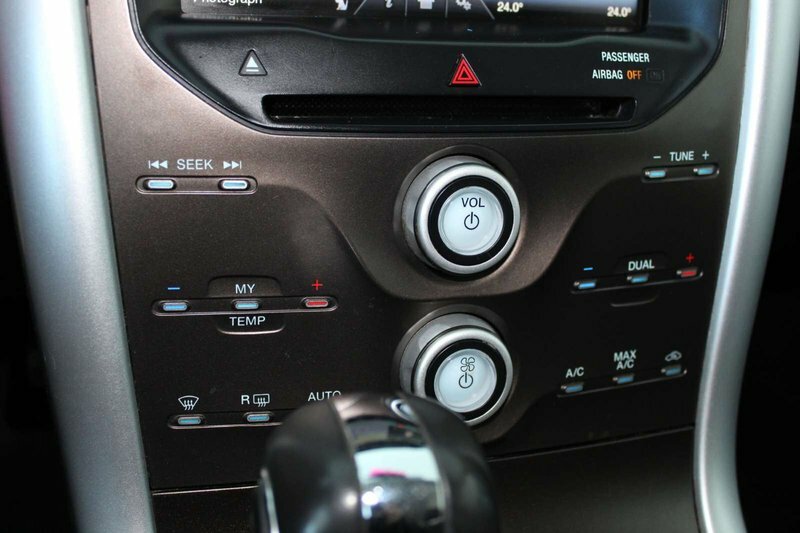 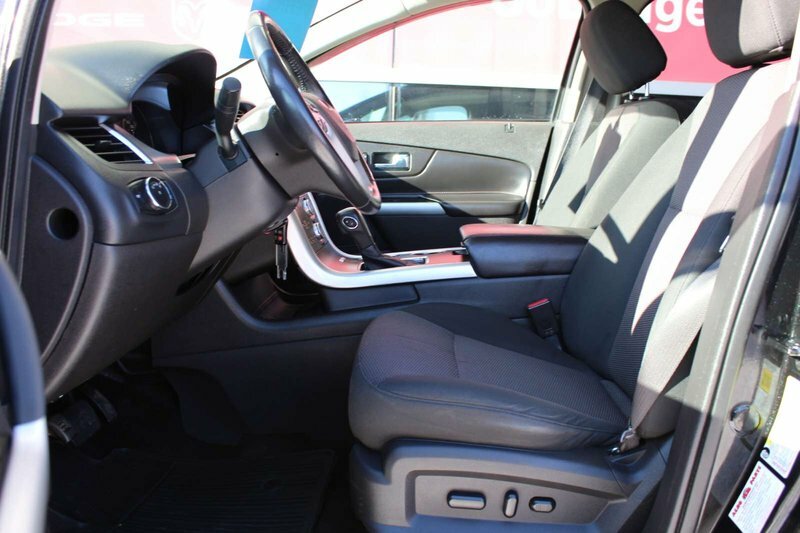 The Edge’s styling, comfort features, technology, and overall practicality make this the obvious choice.